The June security update patches have just started rolling in from Samsung for the A5 (2016) devices. The update offers security fixes from Google and from the company, but apart from these there are no additional features or enhancements. Currently, many regions of Asia and some in Europe have started getting the update. It is an OTA rollout, so it might take some time to hit all devices. The A5 is one of the latest devices to receive the SMR or Security Maintenance Release from Samsung. The upgrade is similar to the ones given to the Note 4 earlier this month. The update does not bring any additional features for the A5. All it does is transport the latest security patches of Google for Android to the operating system. There are, of course, some optimizations made by Samsung, such as fixing for vulnerability related to hackers being able to bypass the device lock screen with the use of USB cables. If you possess an A5 and if you are living in Europe or in Asia, you can check out whether the new firmware is available for your device. Just head over to the Settings and move to About Device and then select the Software Update option. By hitting on the Update Now option, you can install the new update. But if you are not in a hurry, you can just wait to receive the notification that prompts you to download the update. You must have a nearly full battery or at least 50% of the battery while installing the update. It is also necessary to be connected to a secured Wi Fi connection to get the alert. The A5 2016 has a tick in all the right boxes. It has a good screen, a fast camera, with a sleek camera to boot. 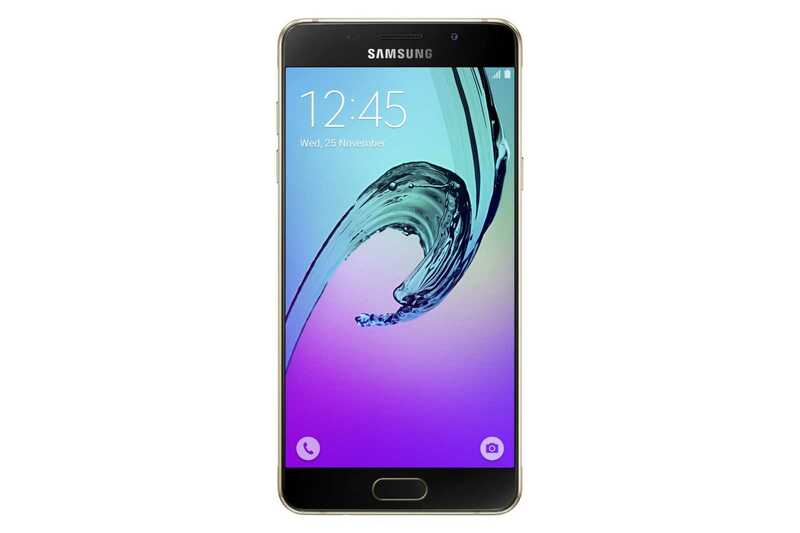 It is one of the latest smartphones from Galaxy to get the June SMR. There are specific Samsung optimizations. As we move into the middle of the year, many owners of Samsung phones and tablets are anxiously awaiting the Marshmallow update. Though it was long in coming, Samsung finally started rolling out the Marshmallow 6.0.1 update for its devices and now the company seems to be rolling forward. It has fired away several upgrades of Android Marshmallow all over the world and also in the US. Many Galaxy smartphone and tablet users have the latest Android 6.0.1 on their devices, though some are still waiting. When Will the A5 Get the Marshmallow Upgrade? Google has announced the next OS with the Android N in the recent developer’s conference of 2016. It will probably be released within a few months. The big question is that will Samsung be rolling out the Android Marshmallow update for its devices, such as the A5 in time before the new OS Android N arrives? Samsung seems to have been rather slow compared to other companies, such as HTC and LG, but many of the flagship devices, such as the Note 5, the Note 4, S6 Edge and the S6 Edge+ have already received the Marshmallow update.